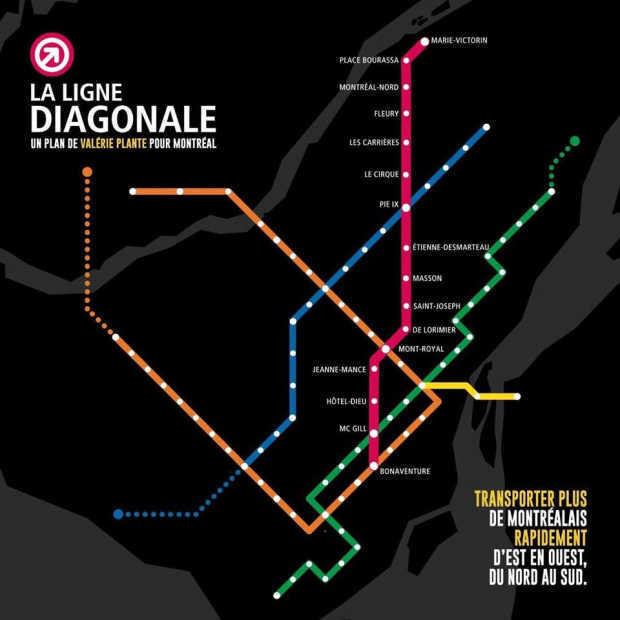 Montreal’s new mayor says she wants to get going quickly on projects with the provincial and federal governments, including the creation of a 29-stop subway line. “We can’t wait five, 10 years — the (infrastructure) money is there now,” Valerie Plante said Monday, a day after causing a major surprise by winning more than 51 per cent of the vote to defeat incumbent Denis Coderre. Plante, 43, said she was “honoured” at becoming Montreal’s first female mayor. Plante said she felt a groundswell of support during the campaign. Plante is promising open and transparent government and noted her leadership style is starkly different from Coderre’s. Her campaign promises included improving public transit and lessening road congestion, as well as adding green spaces and social housing. 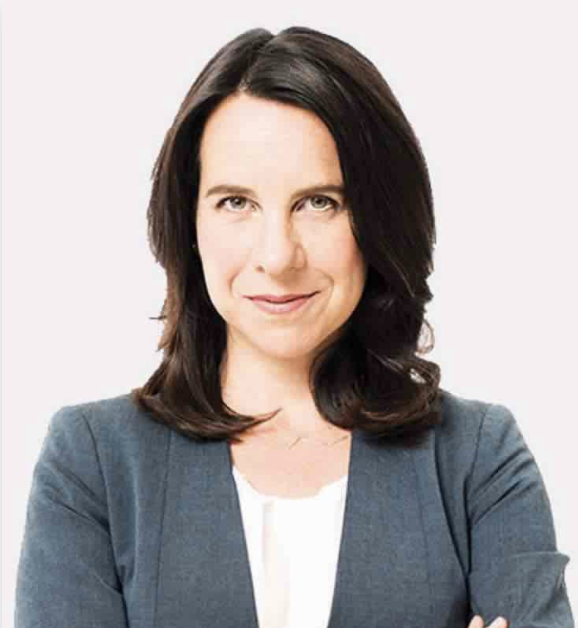 Plante entered municipal politics in 2013 when she won a council seat in a contest that pitted her against former provincial cabinet minister Louise Harel. In 2016, she was elected leader of the left-leaning party Projet Montreal. She began the mayoral race as a relative unknown but opinion polls showed her steadily gaining on Coderre as the campaign continued. The mother of two, who cycles or takes public transit to work, sought throughout the campaign to present herself as less flamboyant and more in touch with Montrealers than her opponent. Her signature campaign promise was the new subway line that would link the city’s densely populated northeast to downtown. Prime Minister Justin Trudeau hailed Plante’s historic victory in a tweet late Sunday night. “Congratulations @Val_Plante, first-ever woman elected mayor of Montreal! I’m looking forward to working together on our shared priorities,” he wrote. Congratulations @Val_Plante, first-ever woman elected mayor of Montreal! I'm looking forward to working together on our shared priorities. The outgoing Coderre, a former Liberal MP and cabinet minister who was elected mayor in 2013, campaigned largely on his record. He highlighted his ambitious infrastructure renewal plan, naming an inspector general to oversee the awarding of city contracts, and negotiating increased powers for the city from the province. But while Montreal’s economy has boomed during his mandate, Coderre was often branded by opponents as an arrogant leader who made hasty decisions with little consultation. He was criticized for spending millions on showy projects to celebrate the city’s 375th birthday, and drew the ire of dog lovers when he introduced legislation last year to ban pit bulls from the city. In his concession speech, Coderre announced he would be leaving municipal politics but said he remained proud of what he’d accomplished. Incumbents fared better elsewhere in the province, including in Quebec City where Mayor Regis Labeaume easily won a fourth term. Marc Demers was re-elected in Laval, as was Yves Levesque in Trois-Rivieres and Maxime Pedneaud-Jobin in Gatineau. There was a surprise in Sherbrooke, however, where incumbent Bernard Sevigny lost the mayoral race to independent candidate Steve Lussier. Some 858 municipal elections were held across the province, with more than 8,000 mayor or councillor jobs up for grabs. Of those, about half were already filled by election day by candidates who ran unopposed.